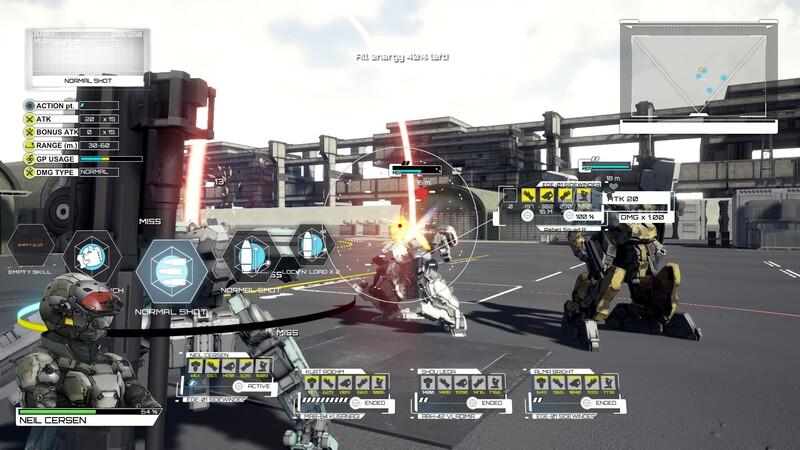 Steam wrote: DUAL GEAR is a Tactical Action Turn-Base game presented by Japanese Mecha Inspired. 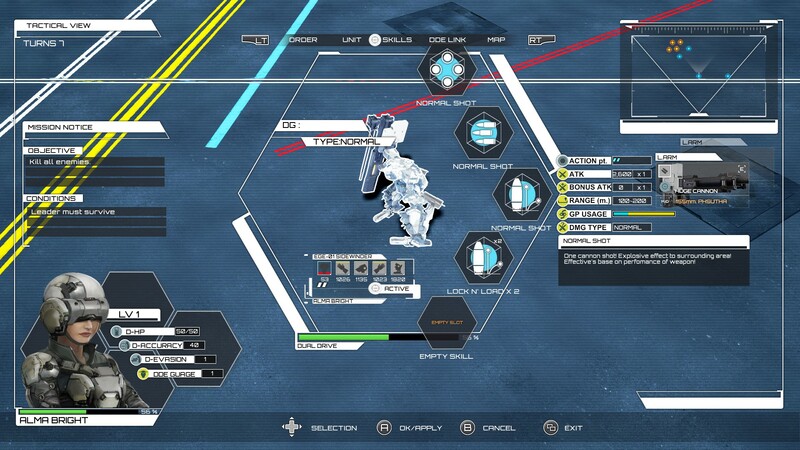 Pilot your mech with the real-time tactical and Command your squad with turn-based element! How is Dual Gear btw? Like Valkyria Chronicles but with mechs instead of soldiers. I like the feel of the mechs even though they're not that fast. They have a lot of weapons, though a couple of them seemed pretty useless. Their designs are decent too. The levels so far were pretty bland though, like combat mostly took place in a military base which doesn't have much cover. Maybe that was intentional since mechs can take a lot of damage, anyway more than a human could. Speaking of damage, the entire time I played I never quite figured out how much damage I was actually taking or how much my units had. I took some pretty big hits but never lost a single one so I'd say so far it's much easier than Valkyria too. Also, they gave you control of mechs but they didn't have any sort of like human pilots or anything. No discussion between you and the other soldiers or anything like that. It is still pre-alpha so I'm hoping they flesh the story out a bit more. I also noticed you have some melee attacks on certain units, so I'm hoping they can incorporate that better because so far they didn't seem that useful (which makes sense considering you're shooting rockets and missiles and stuff like that). I'd say it's like... 2 or 3 stars right now. Not really sure at the moment.